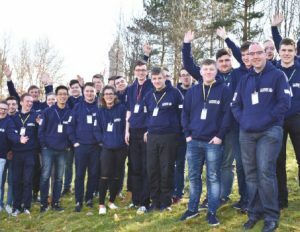 Thirty Young BB leaders from across Scotland came together at Stirling University on 25th February to share their views and best practice in a move to help shape the future for the organisation. Young people also got the opportunity to share what they would like to see more of within the BB programmes. Participants also took part in workshops, covering first aid, mental health awareness, international opportunities and youth participation.